Well.ca has a Free Gift Weekend on now! 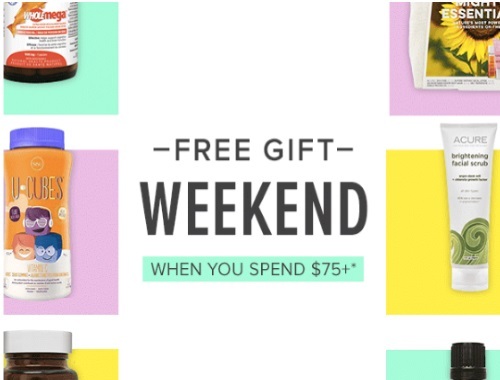 Free gift applies on orders of $75 or more. No promo code is needed. Customer will be prompted to select the free gift at checkout. Free gift ends April 2, 2017. While quantities last.